The prestigious publication Siliconindia has just included Clematis in their archive of the 50 Best Startups to Work For, after a thorough scrutiny by a panel of top CIOs, CEOs, HR Managers, and industry analysts. This panel meticulously analyzed a number of factors including work-life balance, pay scale and benefits, training, development opportunities, ambiance, and business practices and compared them with the industry best practices to compile their authoritative list. 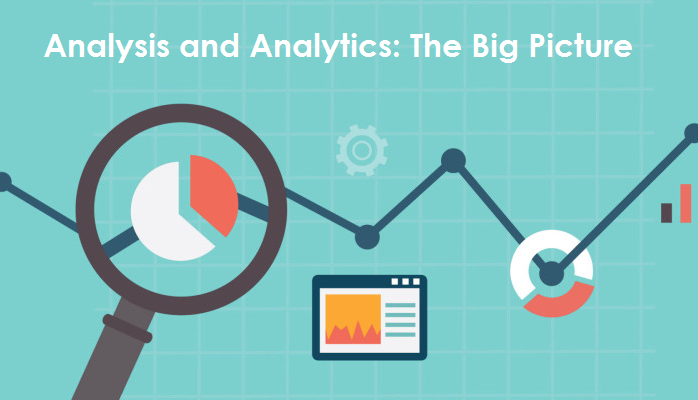 The two business terms “analysis” and “analytics” are often used interchangeably, despite the fact that each has distinct characteristics of its own. Analysis generally refers to why something has happened after it has happened, whereas analytics predicts the result ahead of time. In order to stay ahead of the curve in the global marketplace in the face of a changing demographic, businesses must be in a continual learning mode in an uncertain environment with increasingly stringent regulations. 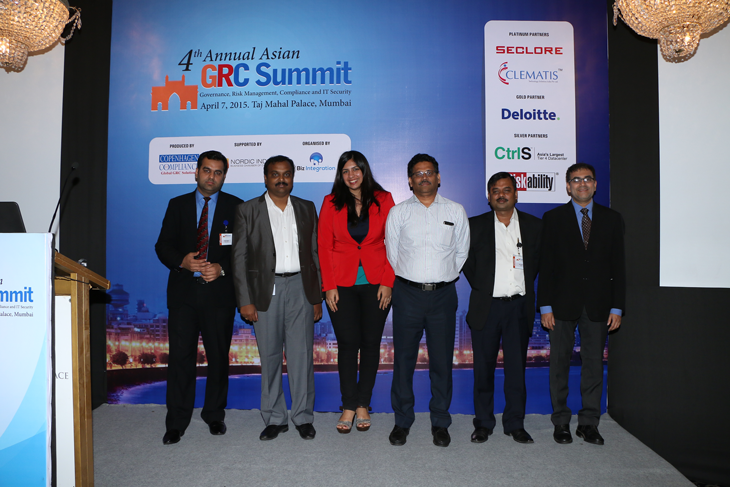 The 4th Annual Asian GRC Summit was held on April 7th, 2015 at Taj Mahal palace, Colaba, Mumbai, the financial capital and one of the busiest business cities in India. The C-Suite officers, managers and board of directors from the top giant IT companies have enrolled and participated in the event. Clematis Technology Solutions has made its mark at the summit by being the platinum sponsorer. Clematis has partnered with Winterhawk Consulting headquartered in Lakeland, Florida, USA, with offices in the United Kingdom. Our partnership with Winterhawk consulting will result in leveraging our highly skilled team and technologies, in combination with their market presence, to provide the best possible business solutions to customers worldwide. It will also showcase our innovative talents and joint strengths to both our customer bases and will take the business another notch higher. Clematis is pleased to let you know that we secured two major projects in the month of March. One of them, an SAP Warehouse Management project, is for a Fortune 500 company, which provides an overview of all the storage facilities, as well as the related goods issues and warehouse stocks. This helps with the planning of the workload and any necessary timely intervention during critical warehouse processes. Clematis is the supporting partner of SAP Inside Track, Kochi. 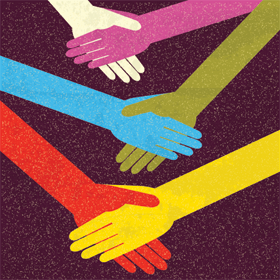 After the biggest ever SIT in the world at Hyderabad on 13th Sep 2014, Clematis has joined hands with the Community leaders and TCS to host the SIT in Kochi on 27th Sep 2014. Clematis was a supporting partner of SAP Inside Track, Hyderabad which was held on 13th September 2014. SAP Inside Track (SIT) is a community event hosted by the SAPiens and is for the SAPiens. There are four community tracks in the SIT, Hyderabad representing Technical, Functional, HANA, and Analytics sections, led by eminent speakers from all over the world. As per the spokesperson of SIT, Hyderabad, "We already reached the mark of 1100+ registrants and this could be one of the largest SIT in India and abroad".